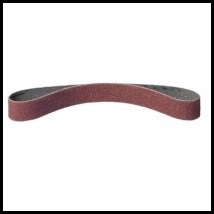 10mm x 330mm 25 Belts per pack. 40mm x 303mm 10 Belts per pack. Please select size and grit from the menu below.